Today - October 1st is the feast day of St. Therese of Lisieux - or St. Therese of the Little Flower. She died at age 24 after being a Carmelite nun for a few short years. She wasn't a martyr. She didn't heal or cure people. She didn't even do public ministry. She was impetuous, sometimes childish, and served in a convent where her four adoring sisters doted on her. She probably didn't meet more than one hundred people in her short lifetime. 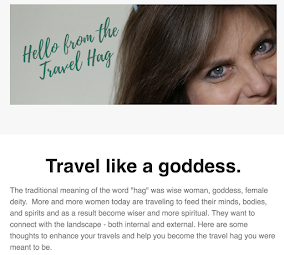 So why is she a saint? How did she become one of the most beloved intercessors of time? And she resisted writing it until her sister (who was also the Prioress at the time) ordered her to write it. When she first she asked Therese to write about her life and faith, Therese procrastinated and avoided the task, and protested that she hated writing. But her sister believed that Therese's pure faith and simple approach to living would benefit other women in religious orders. So she ordered Therese to write the story. Therese, bound by obedience to the Prioress wrote the story in a series of three journals. Then she died. 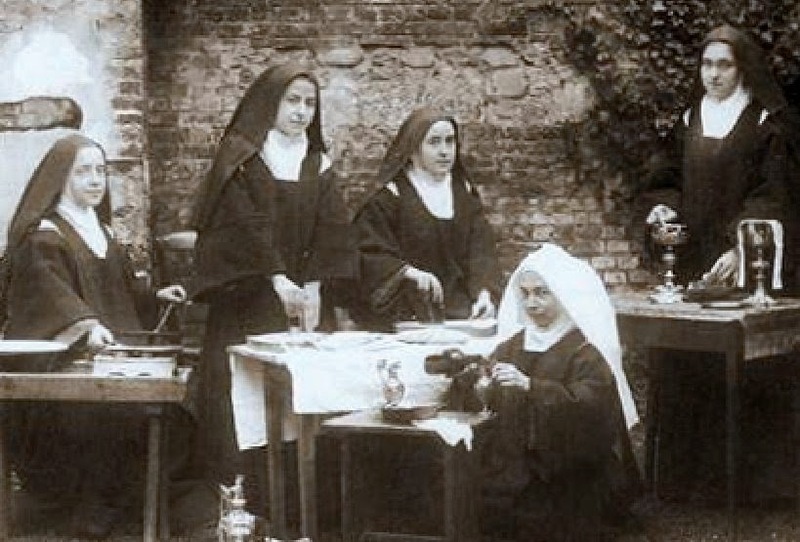 Her sister, Pauline edited and packaged the journal, which Therese entitled The Story of a Soul. Pauline sent the book out to religious houses in the region. The book became a spiritual classic that has encouraged millions of readers around the world to reach out to this author / saint and pray for miracles. St. Therese of Lisieux along with St. Anthony of Padua have been both been dubbed the "saint of miracles" because of all the miracles attributed to their intercession. Therese Martin was born in France in 1873 as the ninth child of very devout parents. Only five of the nine children survived into adulthood - all girls, and every one of them entered the convent. Therese's mother died when she was four and her father died when she was in her teens. Her father protested Therese's joining the convent at such a young age, but she begged and pleaded and eventually her father gave in. 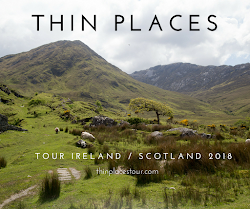 Shortly after she joined three of her sisters as a cloistered nun in a convent near their home, her father died and the fifth sister, Celine joined the other four Martin sisters in the cloister. The sisters were close and and they would talk in the evenings about their faith, their parents, growing up in a little French village, and how they felt about prayer. As the baby of the family who was doted on by her sisters and father, St. Therese had a child-like faith and simple approach to spiritual life. Therese died of tuberculosis on September 30th 1897 at the young age of 24. One year to the day after that - September 30th 1898, Pauline sent The Story of a Soul out to convents for other young women in religious orders to read. What no one expected was that the book would get into public hands and be devoured by a the spiritually hungry European middle class of the late nineteenth century. The book was reprinted and reprinted throughout Europe, then spread to the American market. It has sold millions of copies and has been printed in fifty-five languages. 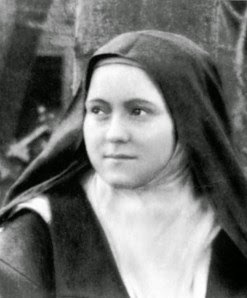 According to her sisters who were all by her side when she passed away, St. Therese's last words were "I want to spend my heaven doing good on earth." 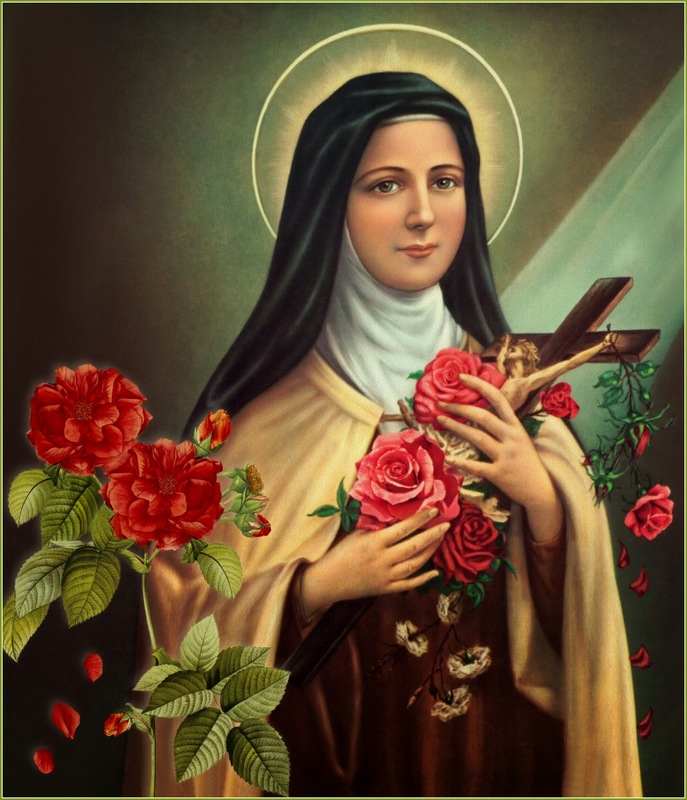 Many have heard the story about praying to St. Therese and getting a rose as a sign that she heard your prayer. That story originated with a Jesuit priest named Fr. Putigan who in 1925 said a novena (nine consecutive days of prayer) to St. Therese and asked her to send him a rose as a sign that she'd heard his prayer. On the fourth day of the novena a nun presented him with a white rose. She said that she was walking in the church, a rose tumbled right in front of her and landed at her feet. It had fallen from an altar bouquet. The nun picked up the rose and was about to place it back in the bouquet when a thought came to her that she should give the rose to Fr. Putigan. Above the altar was a picture of St. Therese. Fr. Putigan got his rose and his intention that he presented in prayer to St. Therese was granted. In gratitude, he started the Rose novena to St. Therese and it has spread throughout Catholic communities the world over. People have been receiving roses from St. Therese and miracles through her intercession for nearly 100 years. with confidence in your hands . . When I was 25, I was single parent barely scraping by with three kids under five that I supported by selling Tupperware. We lived in a one bedroom, roach-infested apartment. When I considered my circumstances logically, they were pretty hopeless. I had no education and few skills. What I did have was debt and responsibility. But outside of my logical mind I secretly prayed for the impossible. I prayed for a house. Even a town house. Some place with a yard and a front door and bedrooms for the kids so that they didn't have to grow up in a rented apartment. 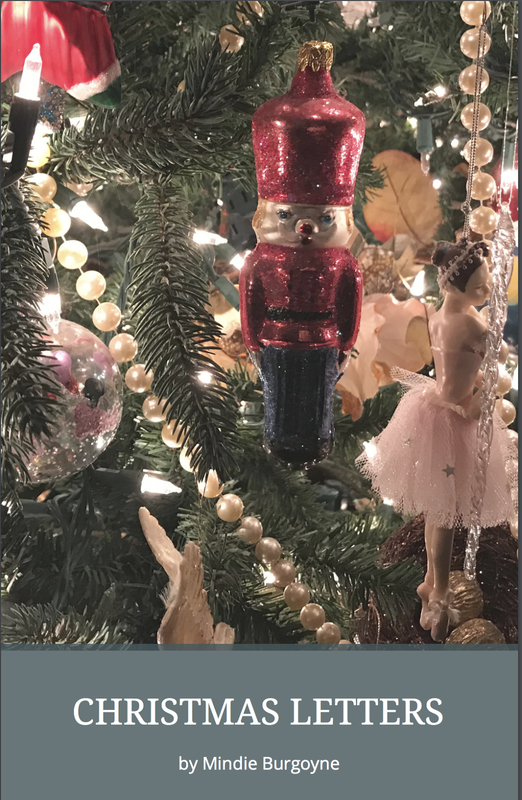 One Christmas I was too broke to buy my kids presents and friend brought second-hand toys over to me to wrap up so there would be gifts under the tree. While wrapping and crying I tried to be grateful. I started the rose novena and prayed for a way to get out of that rat-hole. I prayed for a miracle. A house. And some way that I could pay for it. On the seventh day of that novena I noticed one red rose on the concrete steps near my apartment door. No, I wasn't presented with a rose from someone like Fr. Putigan, but a rose in December laying in a stairwell near your front is pretty odd. It was a cut rose from a florist, and was probably dropped by someone carrying a Christmas centerpiece into the apartment. But I was taking it as a gift from my spirit friend Therese. And she's been my friend since that moment. That summer my business boomed. It was unexpected, but I made more money in that year than I had in the three previous years together. I pulled enough money together to get into a rented townhouse. Yes it had a front door and bedrooms for the kids and a nice little yard. And we had many happy memories there. We moved in on October 1st - the feast of St. Therese, just ten months after that novena. A few years after moving into that townhouse I remarried and moved into a beautiful custom-built home, but sadly lost my husband to death after only five short years of being married. That summer a couple contacted me and asked me to sing at their fall wedding. We met in September to discuss the music selection. They were to be married on October 1st. I told them how special that day was and shared the story of St. Therese. I even gave them one of the little Pick for Me a Rose novena cards. I had just listed my house for sale when I met with that couple in September. It had been a year since my husband's death and the memories in that house were killing me. I had an opportunity to get into another house, but I couldn't move until I sold my current house. The real estate market at the time was dead. My realtor told me to expect to wait at least a year before the house sold. On October 1st - the feast of St. Therese, I headed out to sing at this couple's 5pm wedding. When I returned home there were one dozen roses on my kitchen counter. The couple, who had taken my St. Therese story to heart had sent them to arrive at my home when I returned from their wedding. The note read. "Thanks for singing at our wedding. And thanks for introducing us to St. Therese." That was a powerful moment. And it got even more powerful when I saw the contract offer and note from my realtor just beside the roses. My agent had shown the house to a couple while I was at the wedding and their offer for purchase was on the table. We settled a month later. I woke up in our new home on Thanksgiving day. People chide me about my devotion to saints - especially my Christian (non-Catholic) friends who consider it a kind of idolatry. For those who tend to agree, please read .... Why Do We Pray to the Saints? A saint is a spirit guide - a spiritual being that walks with you, helps you, intercedes for you. A saint is a friend who prays with you, making your prayer stronger. 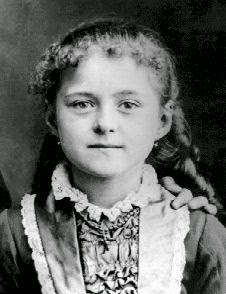 St. Therese has always been my special soul friend in heaven. Her picture sits right beside my computer reminding me that she's always there for me. And like most every writer, I really hate writing. The process is tedious and grueling. So what better saint for a writer to have as a friend? One who wouldn't write until she was forced to and then changed the world with her writing. In 2009 I finished my first real book, Haunted Eastern Shore. It was hell to write, and I kept St. Therese in my thoughts, sharing my insecurities and worries that I wouldn't meet the deadline or that the book would fail. I'll never forget the first time I held that printed book in my hand. It was October 1st. Coincidentally - or not - the book was released on her feast day. Today - five years later - It's in its sixth printing. Yesterday, my new book Haunted Ocean City and Berlin arrived by Fed-Ex, not October 1st, but September 30th. So here's to St. Therese and all writers who resist the call to write, the grind, the repetitive process of revising and editing and revising again... but still write .... and hope that someday, someone might read their writing and be touched or changed or transformed. Writing does not just include books. Books can be daunting unless you whittle them down to more manageable pieces such as chapters and pages. Nobody sits down and writes a book; we string words together and suddenly we have a page and then a chapter and eventually a book if we are lucky. If you set manageable goals, say a page a day you will have a rough draft in a year. Just keep plugging along, and remember St. Therese is pulling for you. Funny you should write this post as St. Therese has been one of my favorite saints since I learned about her - only a few years ago. I've gotten a lot of roses (I believe) sent from her after I had asked for her intercession for particular things. This is so lovely to read. I pray to St. Therese all the time and have received roses also. Many years ago I worked with children with polio in India. Surrounded by immense poverty I felt a little disillusioned and prayed to St. Therese. On the fifth day, one little girl I worked with handed me a rose, saying "This is for you, Aunty." I truly believe St. Therese sent me that rose. I have never prayed to her about my writing, but after reading this post I plan to recruit her as my writing coach in heaven. I need her inspiration to help me finish a novel I have been working on for years. I procrastinate and get side-tracked, but hopefully with her help, I will finish it before the end of 2012. Thanks again for reminding me that today is her Feast Day. I love the link with roses and St. Therese. I think that's how she hooked me into devotion. She just showered me with roses at all the right times. It wasn't until I really focused on writing that I recalled she was such a reluctant writer. That just tied me closer to her. If we had to walk through this life with a spiritual guide, I'd say St. Therese (and St. Anthony) have been mine. Good luck in your writing. I pray you and St. Therese become good friends. It reminds me of when she prayed to get into Carmel. She wanted the house!